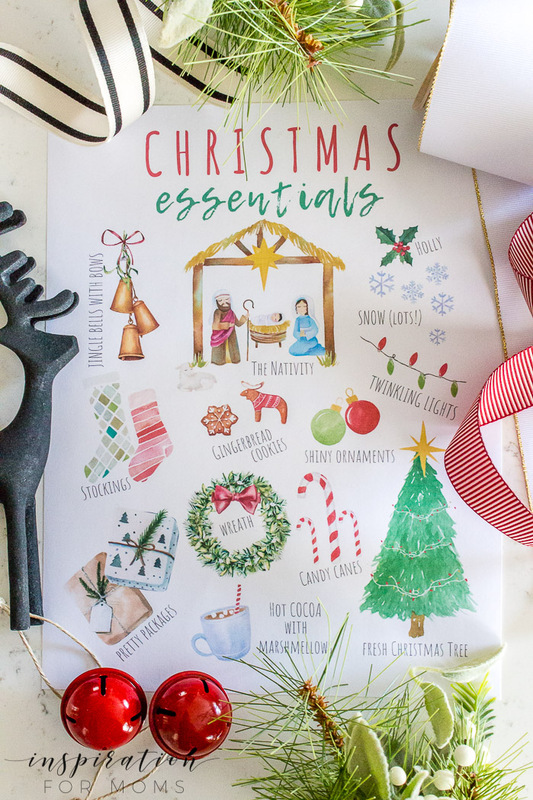 Celebrate Christmas with a fun Christmas Essentials Printable. 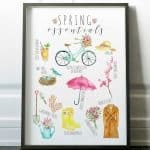 Perfect for a favorite spot in your home! I know the Christmas season doesn’t ‘officially’ start til after Thanksgiving. But as soon as November arrives, I have to get festive. You know how much I love this season so I must get a jump on celebrating it to the fullest with all of my favorite Christmas essentials. I’ve already hung a few wreaths, wrapped some presents, bought out all the twinkling lights at Target (almost), and of course….I’m thinking about baking some gingerbread cookies any day now! So of course, this year I had to make a fun printable with all my favorite Christmas Essentials! 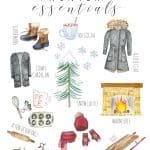 I did a winter essentials printable last year, find it here. But it just seemed like it was missing a ton of essentials that go along with this time of the year. So I hope you don’t mind, but I had to make one more essential printable for the collection! I asked on Instagram what were your essentials for Christmas and I got a ton of answers. Lots of comments on twinkling lights, snow and trees! 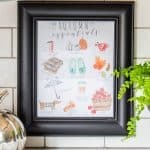 So those are included in the printable along with a few other signature Christmas essentials like candy canes, the nativity and of course jingle bells with bows. 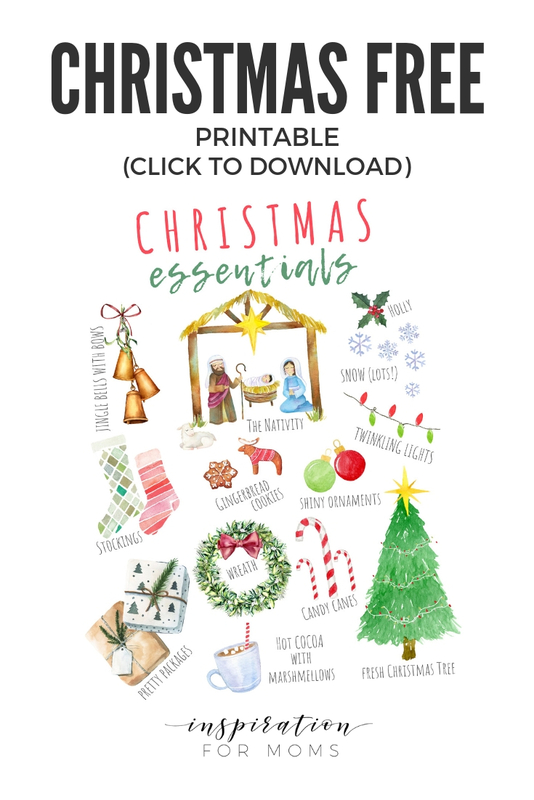 This Christmas essentials printable is yours for free to download. 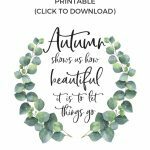 Simply click on the image below to access the printable! If you do print this and place it in your home, I would love to see it. 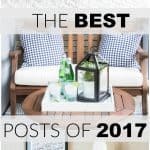 Just share a pic on Instagram and tag me @inspirationformoms so I can check it out! Thanks, Laura! 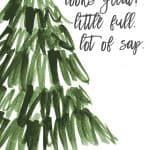 This is one of the most adorable Christmas printables I’ve ever seen. 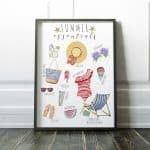 Love the touch of whimsy and unique images…not your run of the mill “Christmas Essentials” print. I have the perfect spot for it, I’ll send you a pic when I get it in place. Happy Thanksgiving! I’m so glad you like it, Judy! 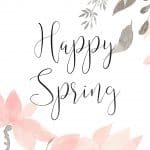 And I can’t wait to see where you place it in your home. 🙂 A very Happy Thanksgiving to you!